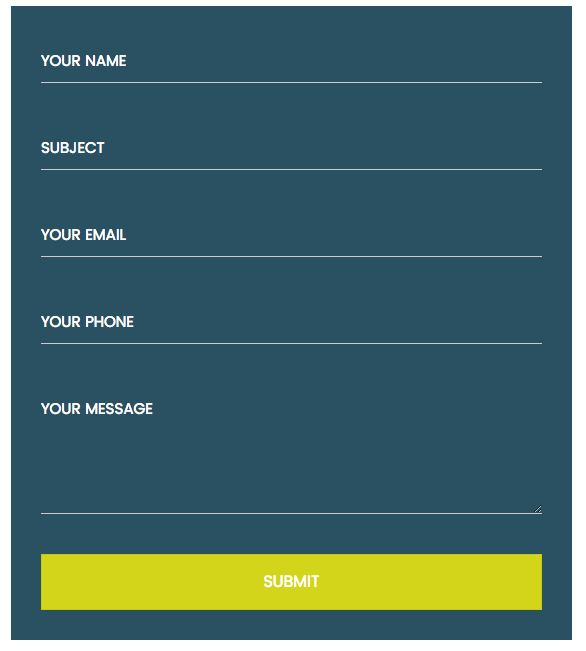 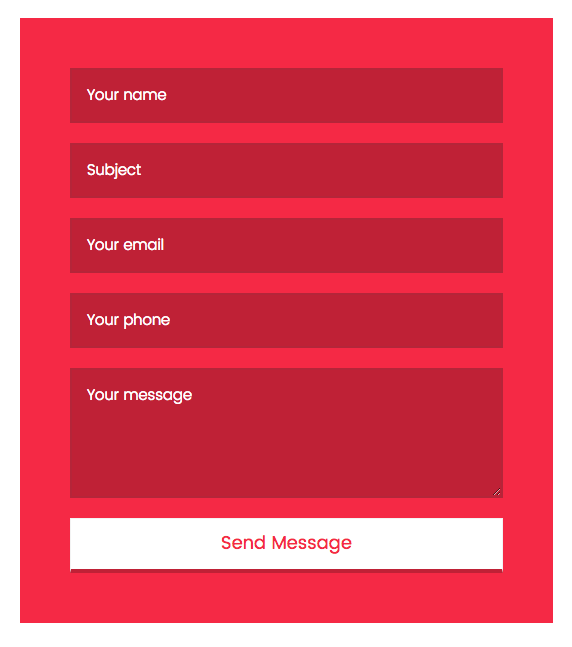 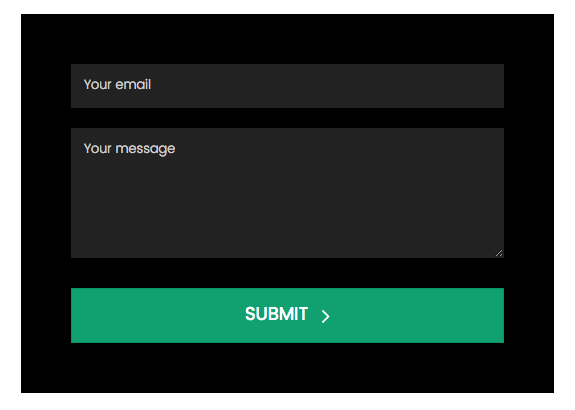 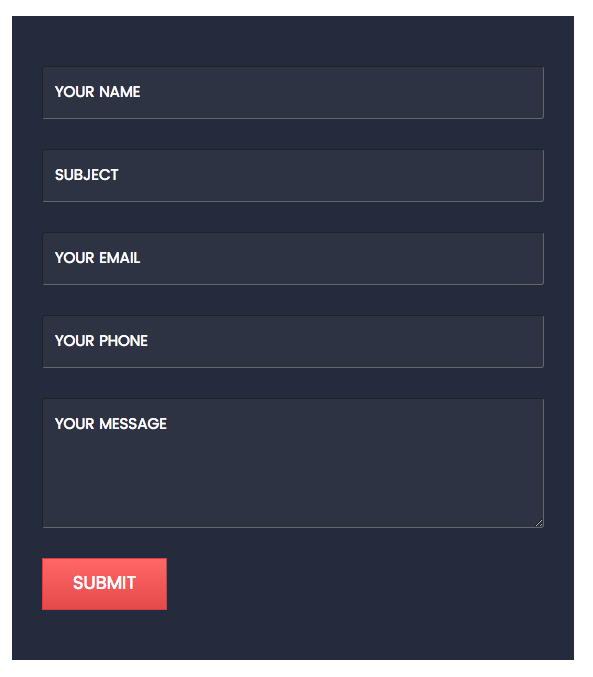 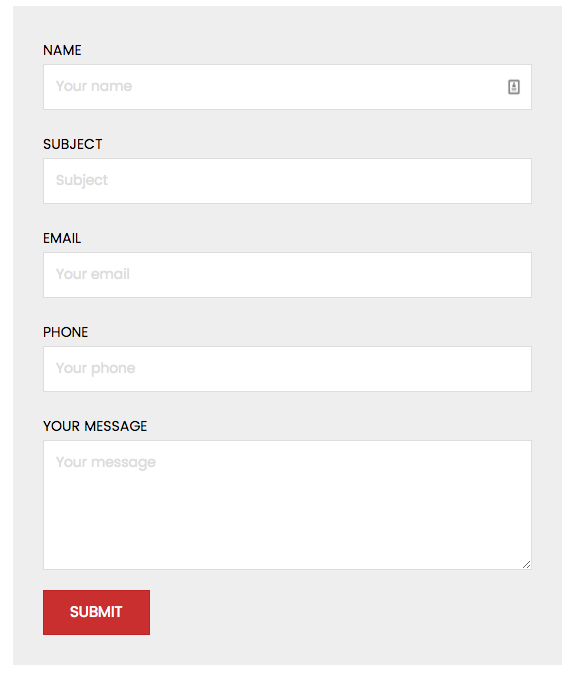 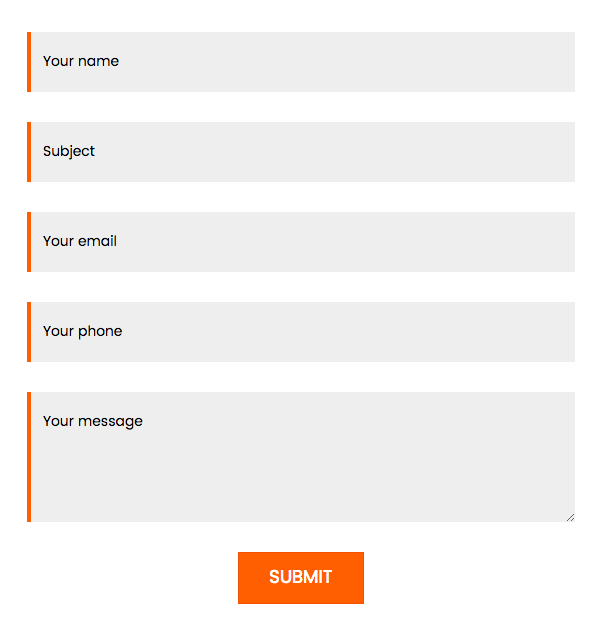 Here are 10 beautifully done contact forms which you can use for your next project. 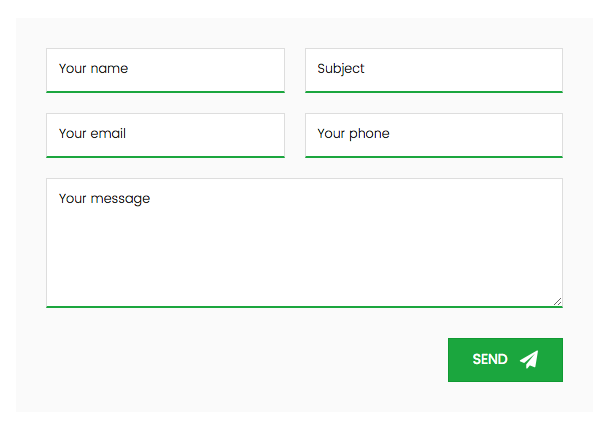 To use these styles, you will need to add a custom CSS class to the Contact Form module. 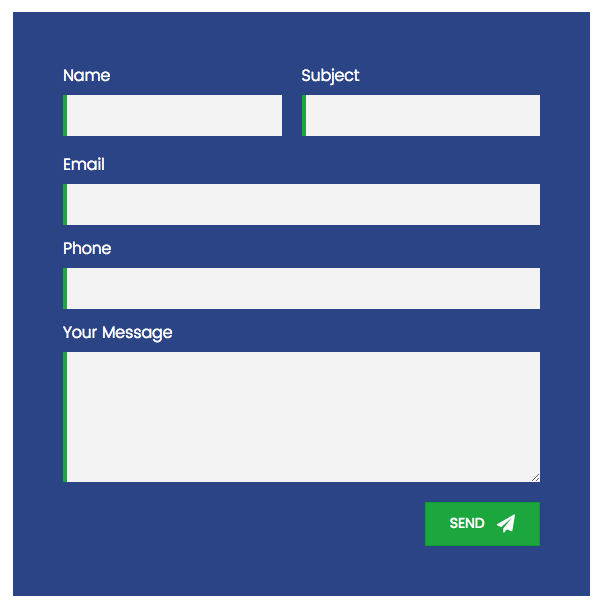 Each form style has its own class.